The Supa Grooma is made in a single molding and is good for use on all delicate areas. 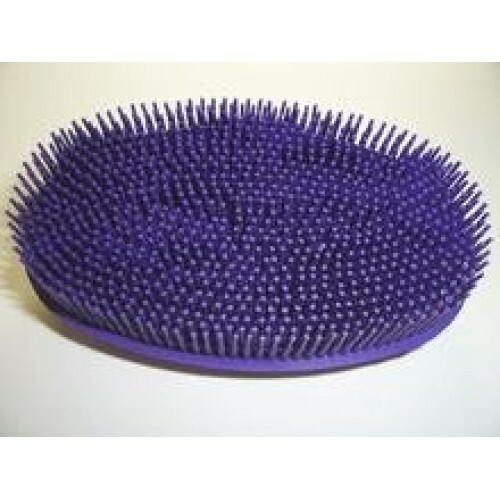 Some horses prefer this on their faces over goat hair brushes.This brush is unaffected by water. Easily cleaned and hardwearing as it made from rubber. 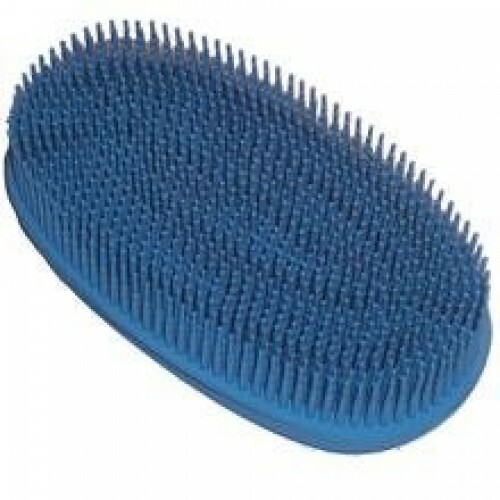 PLUS+ - It is also used as a handy pocket sized lint & clothes brush, also removes horse and pet hair from clothing, great for that quick brush up before entering the show ring. Useful also for cleaning upholstery and carpets. Individually boxed, makes a nice gift.